Create a tic tac toe game for the kids in bright spring colors. Or, even better, let them create it themselves! 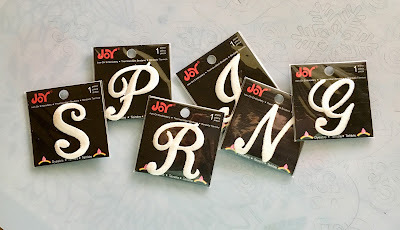 Joy® 1 1/2" Iron-on embroidered letters - 5 each X's and O's used for this project. 1. 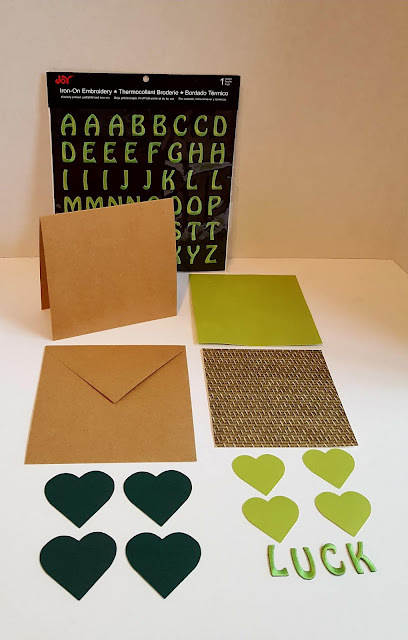 Cut green felt to fit cardboard. 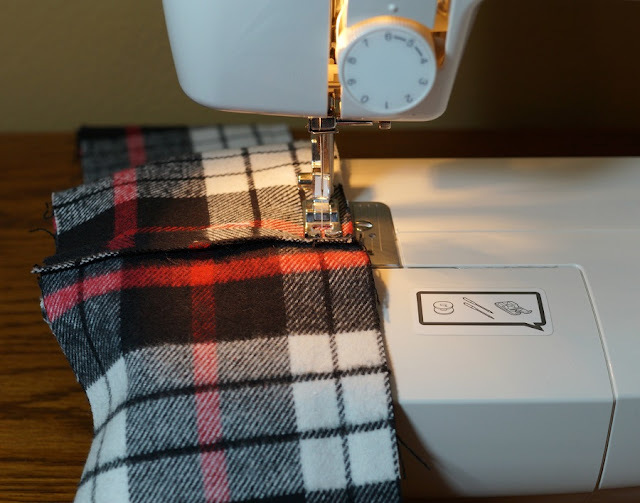 Place the seam where the ribbon will hide it. Glue to cardboard. 2. Cut 5 flowers each of pink and yellow felt. 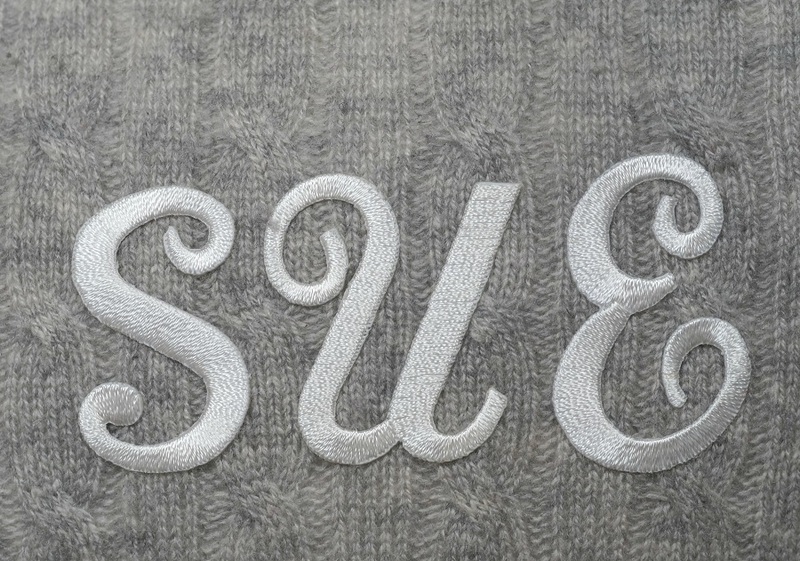 Remove backing from letters and press onto felt. 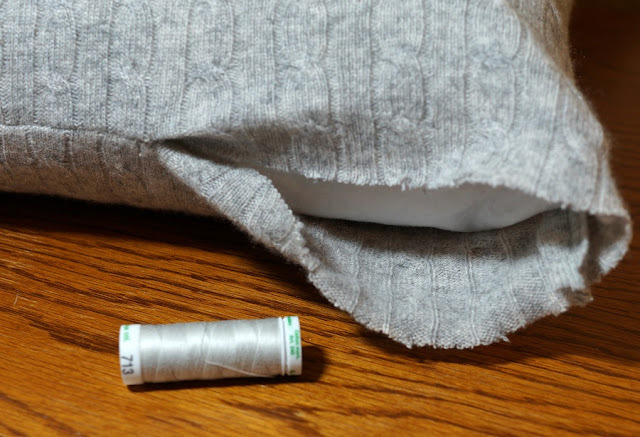 Following package directions, iron in place using a pressing cloth. 3. 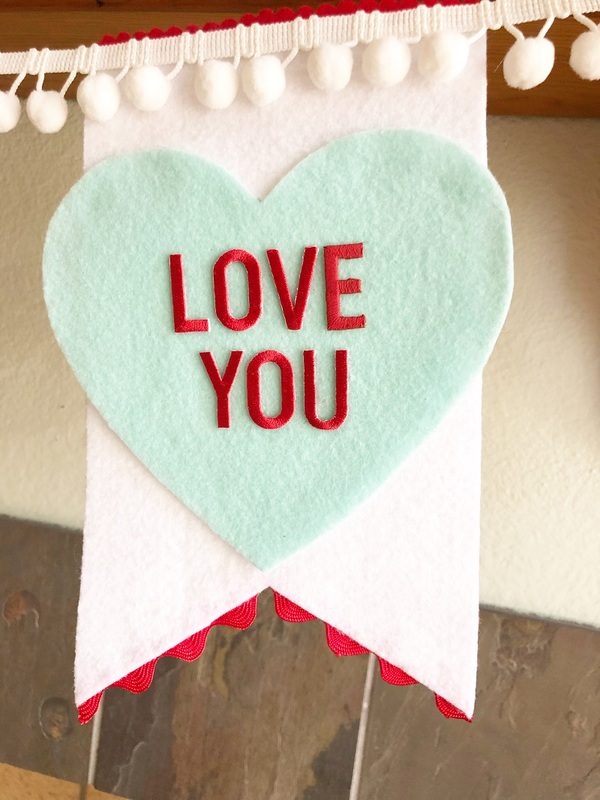 Cut four, 12" pieces of ribbon then glue onto the green felt to create the grid. 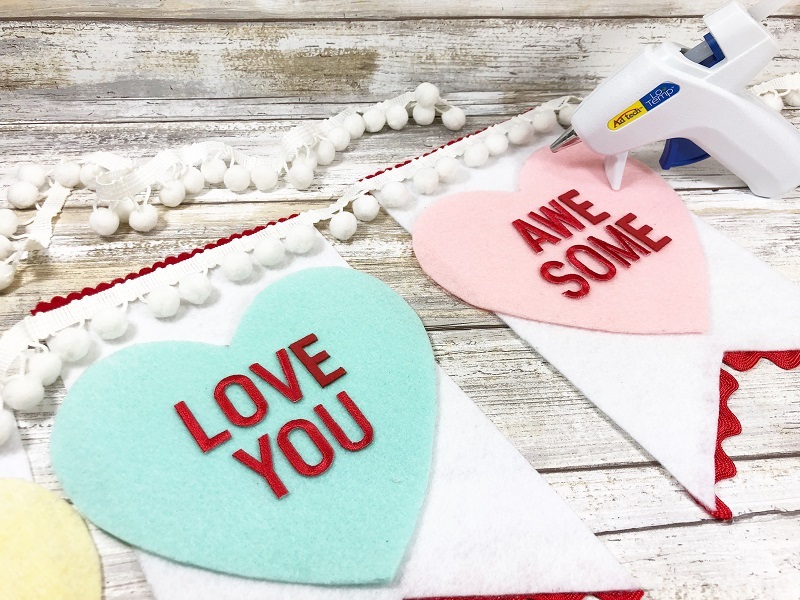 Glue ends under at the back. 4. Thread pieces of floss through each button and tie. 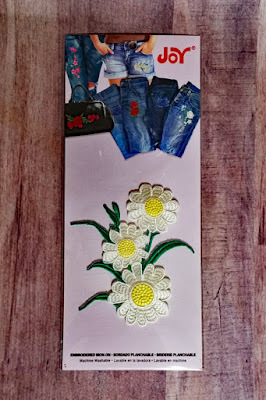 Glue to the board as shown. 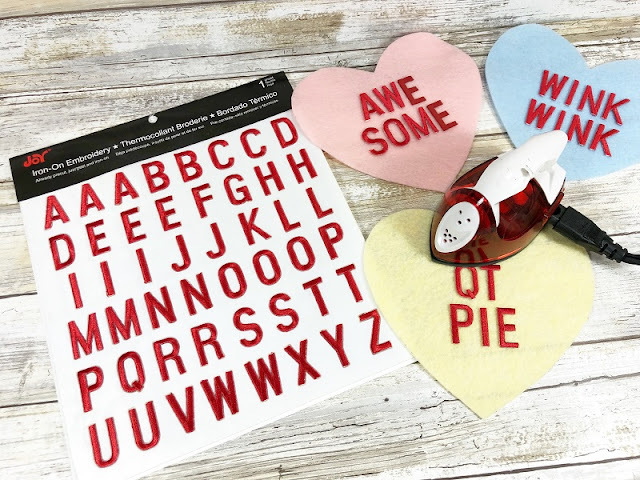 in a variety of colors and fonts at your local craft stores. 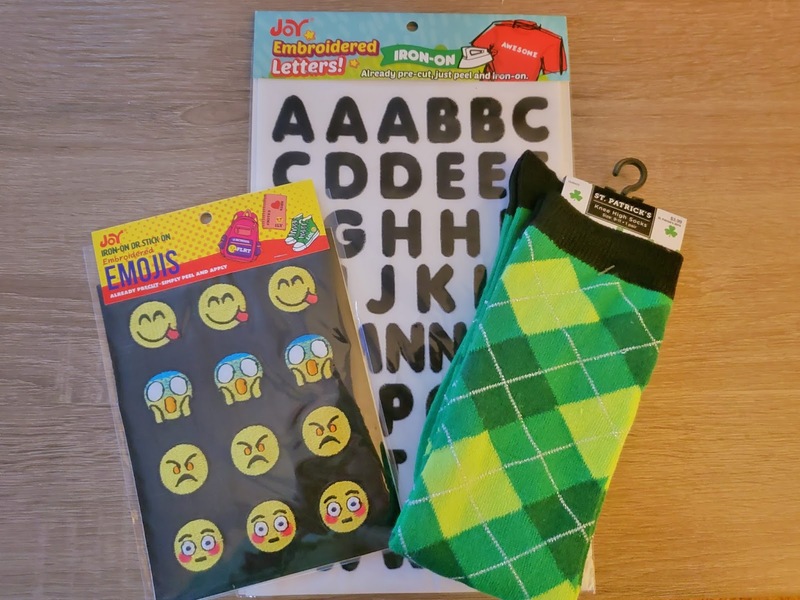 Avoid the pinches with these socks using Joy® iron-on letters and emojis! 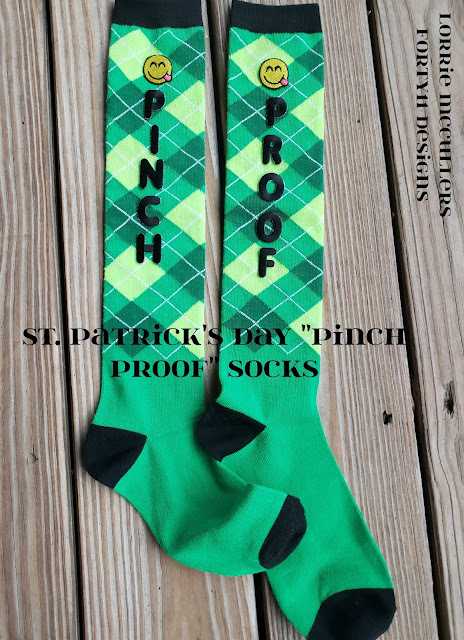 Did you know it is a tradition that if you don't wear green on St. Patrick's Day, you can get pinched? When I was a kid, I would invariably get pinched because I never had any green clothes! 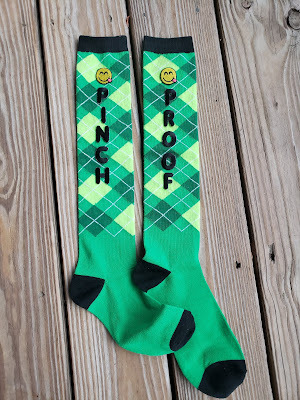 So I came up with the idea of these socks. You will never have to endure a pinch ever again on March 17! Apply Joy® Embroidered Emojis near the top of each sock. 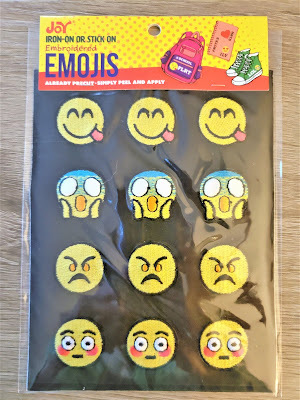 These emojis are great because they just peel off the backing and stick on! 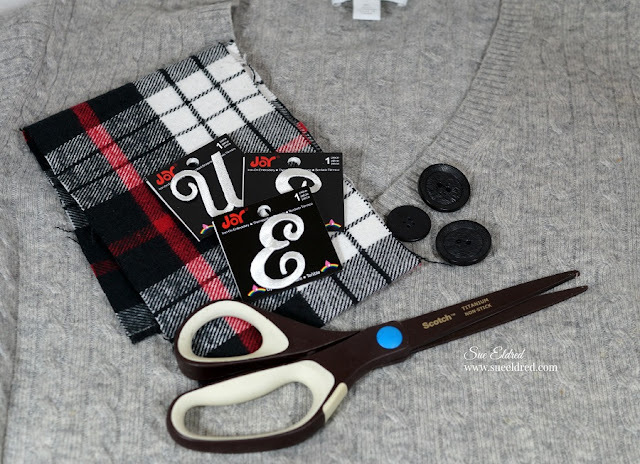 Iron on the Joy® Embroidered Iron-On Letters to spell out "Pinch" and "Proof" on each sock. 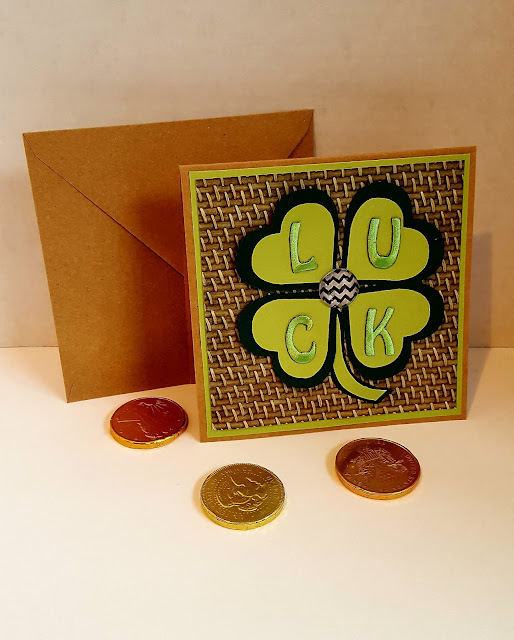 Have a lucky (and pinch proofed) day! 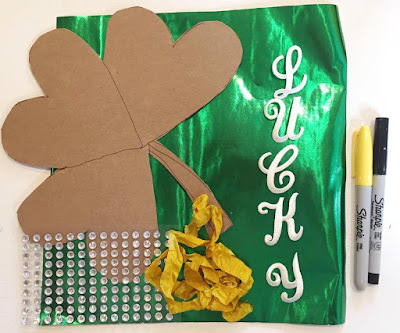 Leprechauns, gold and shamrocks, oh my! March is just around the corner! 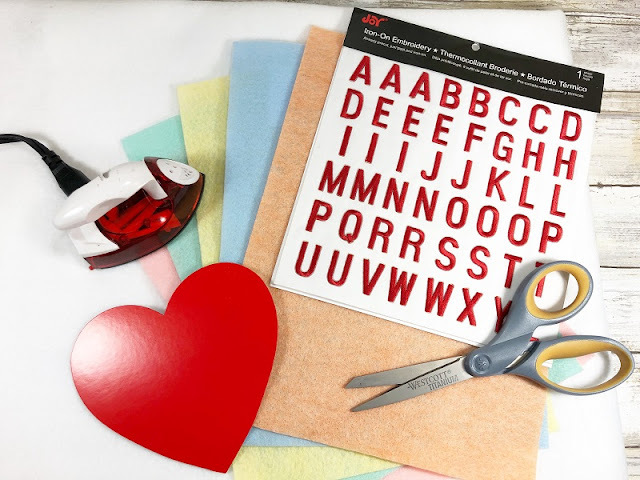 Send some luck with this DIY greeting card made with Joy® embroidered letters. 1. 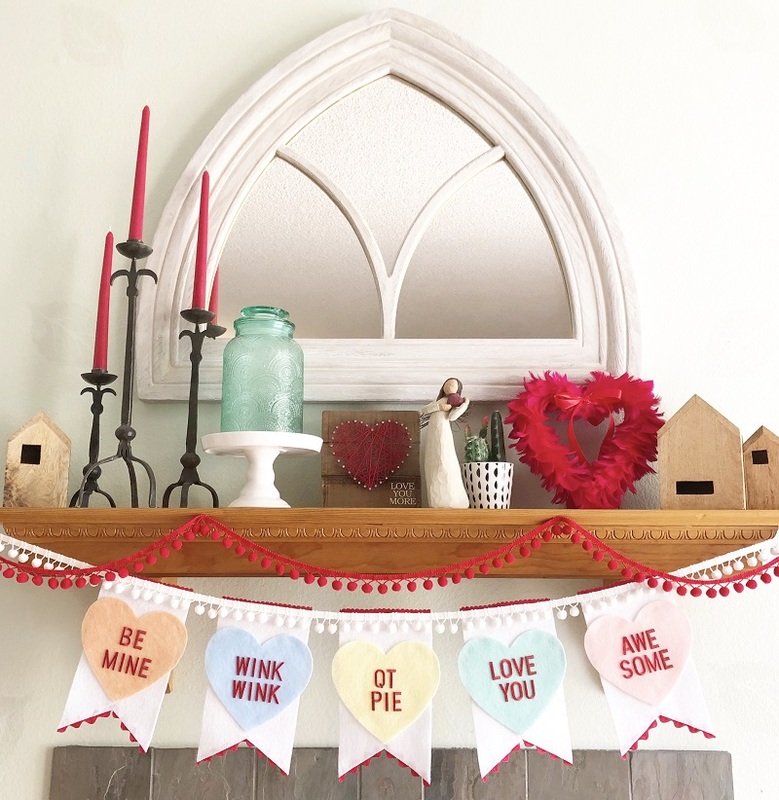 Cut out squares and hearts. 2. Lay them out and adhere to the kraft card as shown. 3. 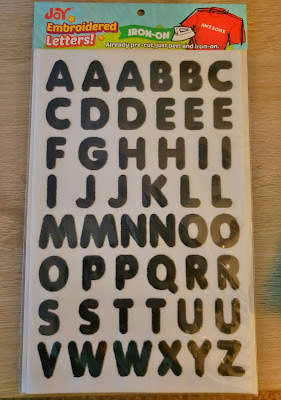 Follow manufacturer's instructions to adhere the letters to the shamrock. Adhere a stem and the embellishment of your choice. 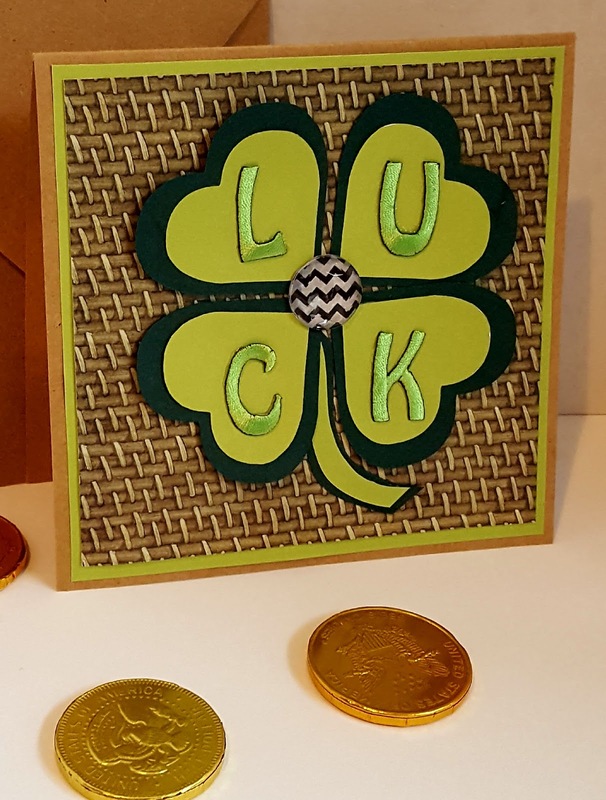 Here is the finished card, ready for your lucky recipient! 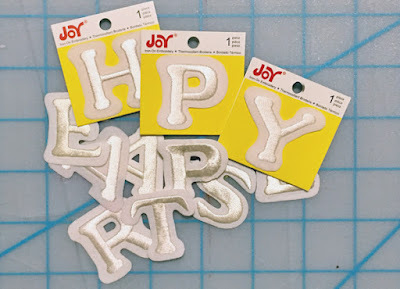 Joy® iron-on, embroidered letter sheets can be found in different colors and fonts at your local craft stores! 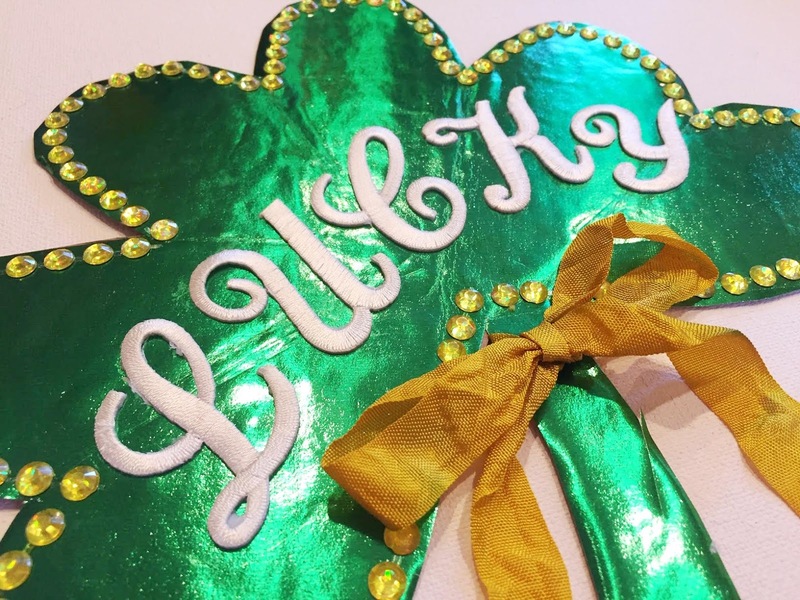 Get 'Lucky' this St. Patrick's Day using Joy® iron-on letters! 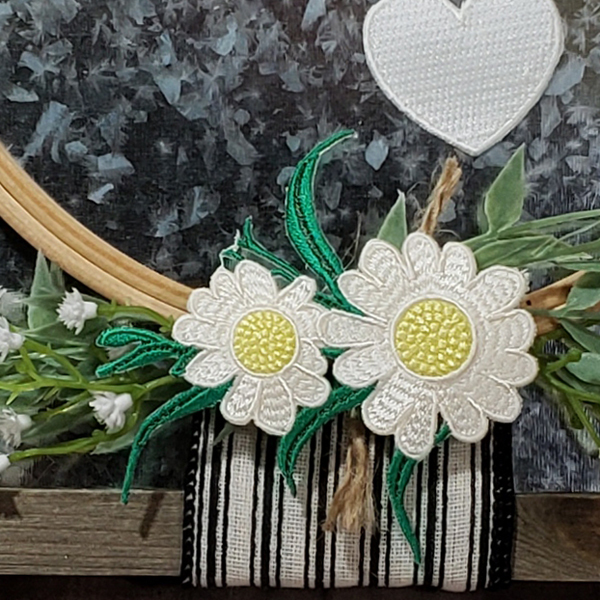 Small rhinestones with adhesive backing. 1. Using the scrap paper, make a heart template. Trace this onto your chipboard, slightly overlapping each heart. 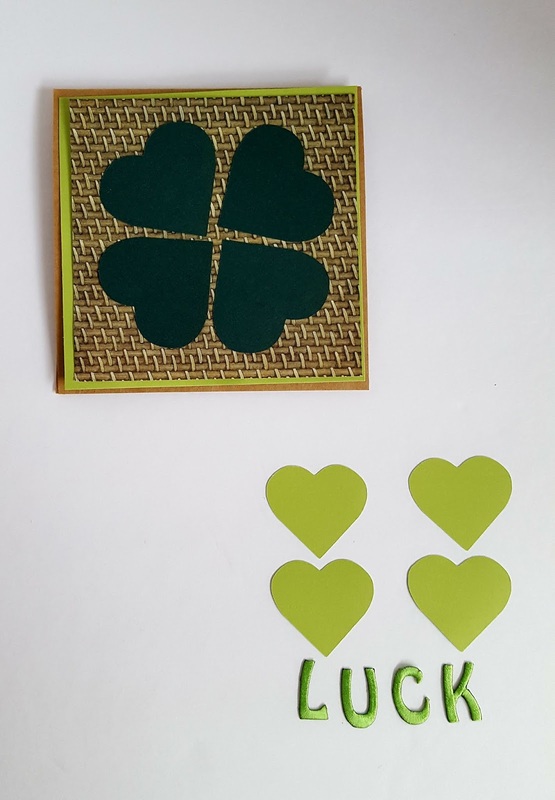 Draw the stem of your shamrock and cut out. 2. 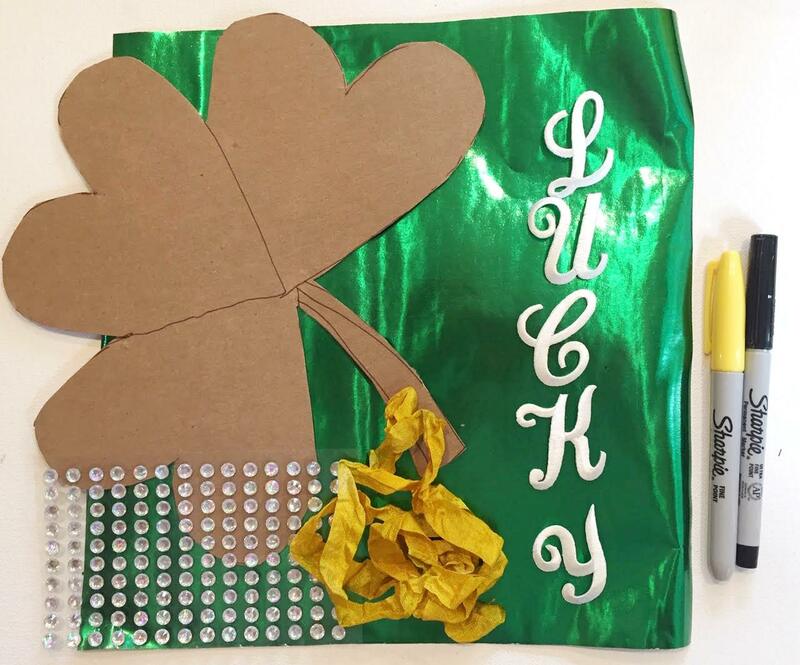 Trace your shamrock onto the foiled paper and cut out. 3. 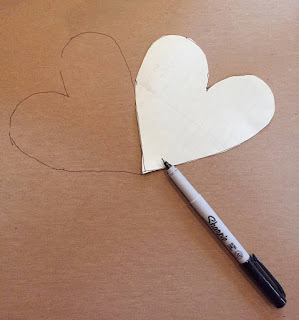 Use the glue stick to adhere the foiled paper to the chipboard. 4. 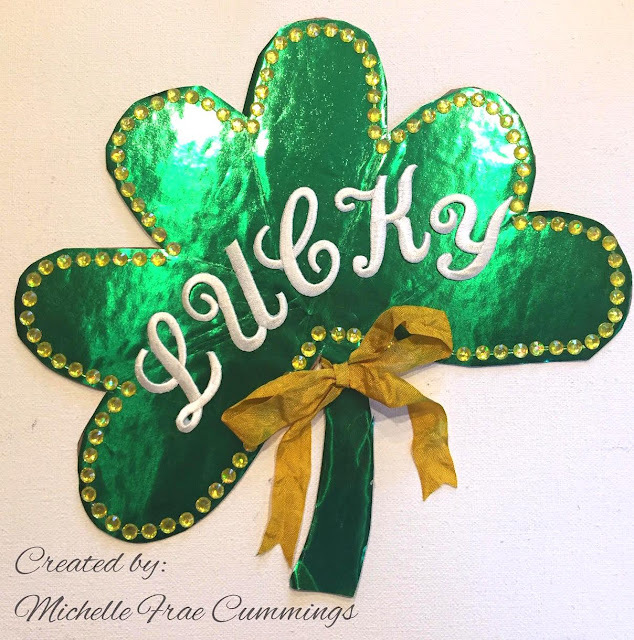 Color the rhinestones with the yellow marker then adhere along the outline of the shamrock. 5. Apply glue to the back of each letter before placing on the shamrock. 6. 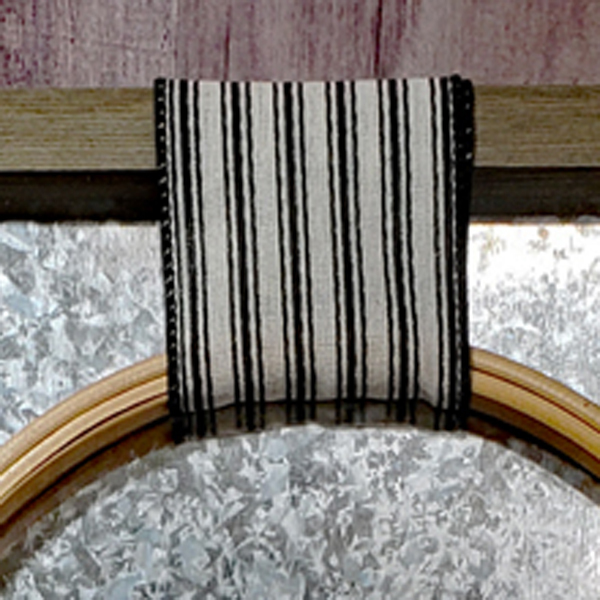 Finish by attaching the yellow ribbon. 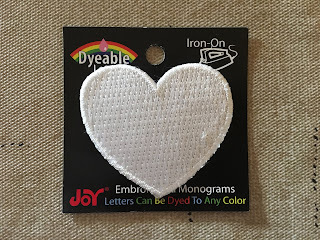 Look for Joy iron-on, embroidered letters and appliqués at your local craft store. 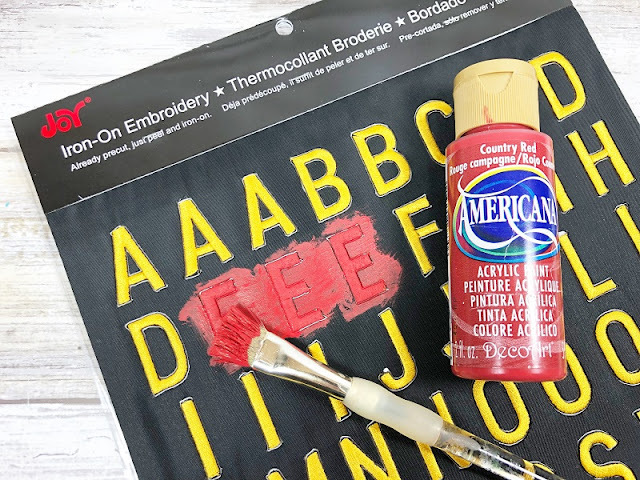 White letters can also be colored with fabric paint, markers, dye and more! 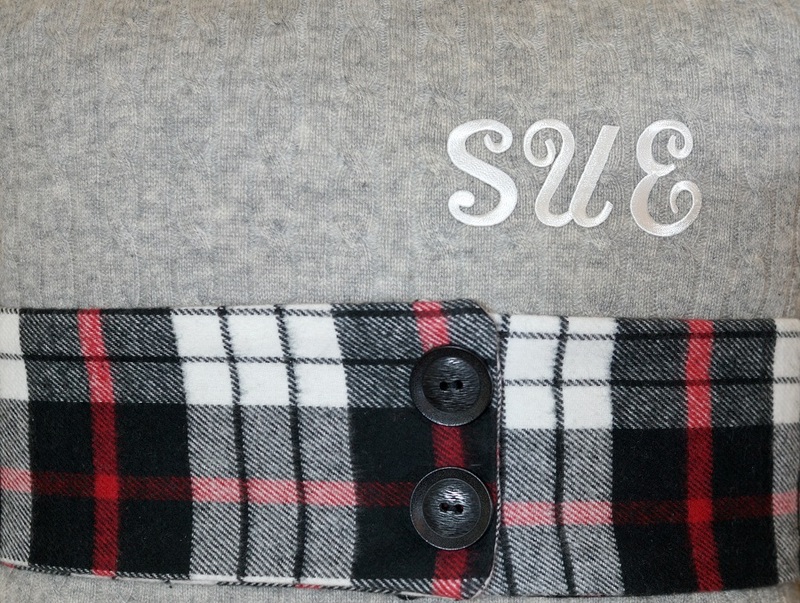 When your favorite Cashmere Sweater has a hole in it you make it into something new! 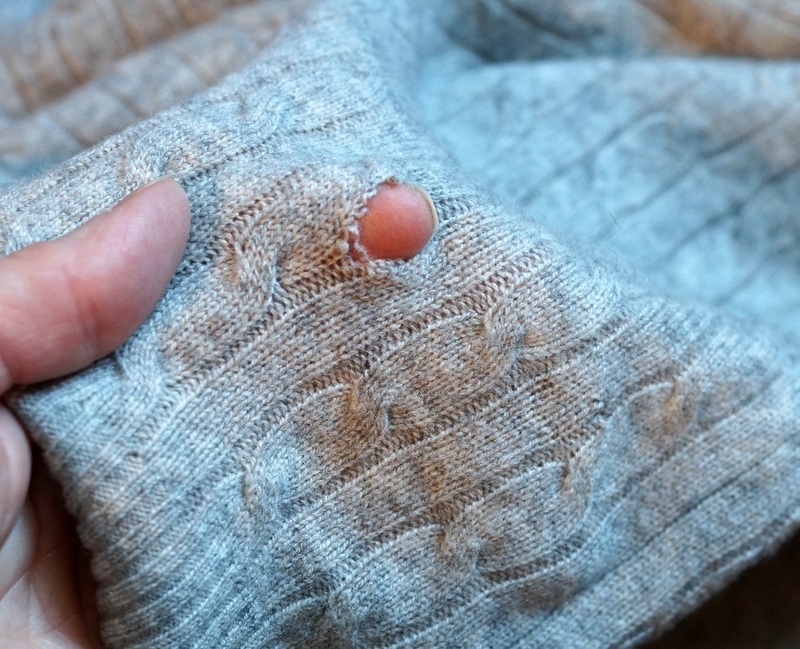 I was pretty sad when I found out my favorite sweater had a hole in it. For my sweater, since the holes were on one side... I decided to sew the bottom of the sweater together first and insert the pillow to determine how much I needed to cut off the other side. Turn sweater back to right sides and iron the Joy Iron-On Embroidered Letters. 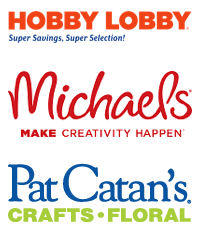 Cover letters with a clean soft cloth and iron the letters for 30 seconds. 30 seconds. 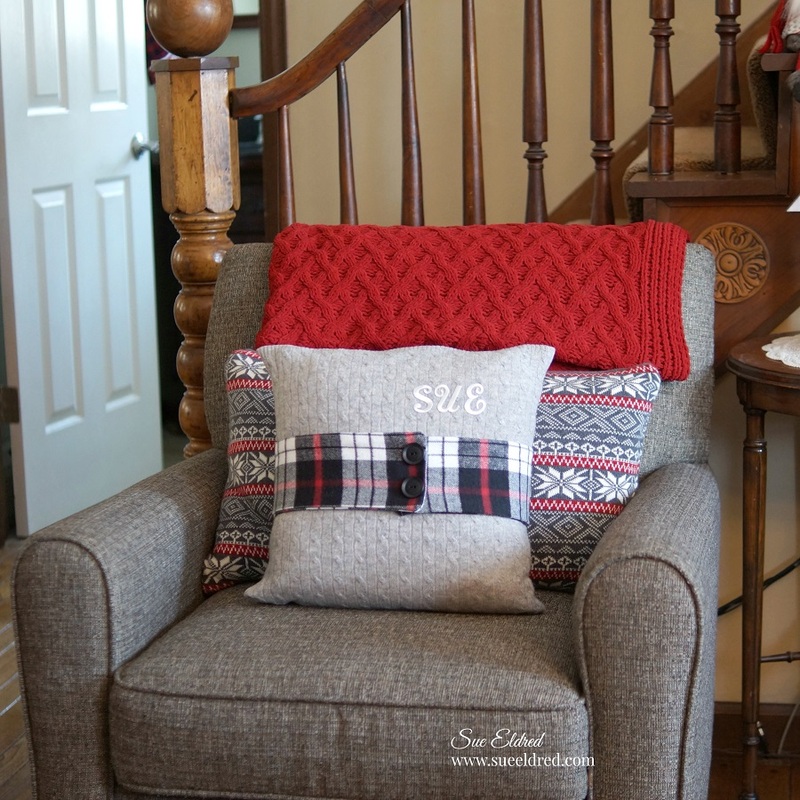 Allow letters to cool before finishing the pillow. halfway and stuff the pillow form inside. 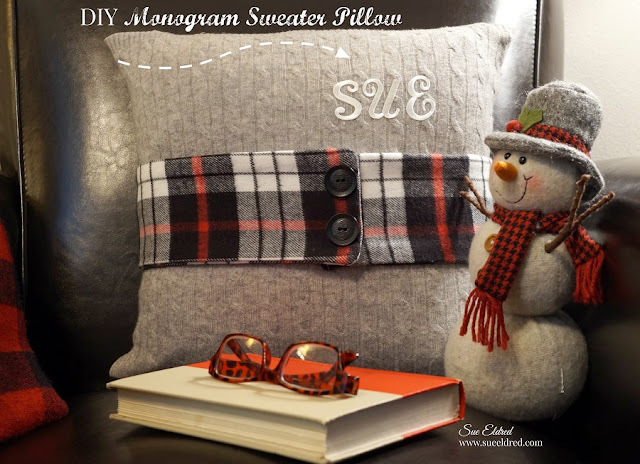 I hand sewed the pillow closed.